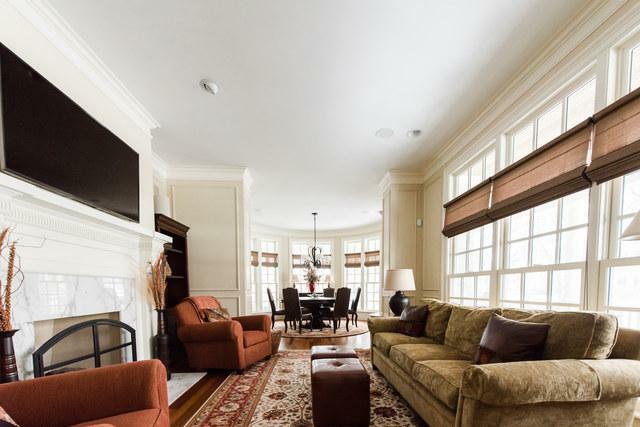 The details throughout this splendorous home just steps from downtown Hinsdale are unparalleled. 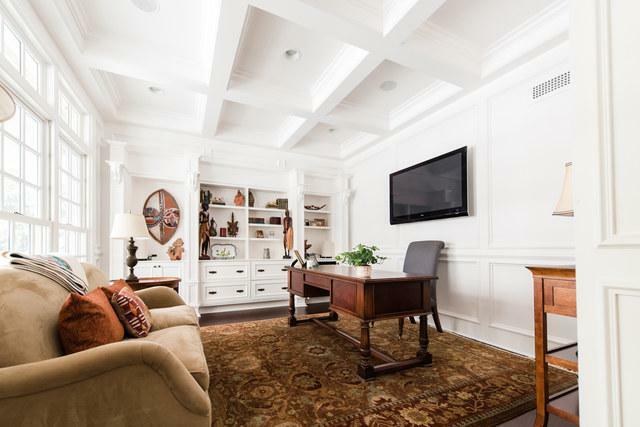 Remarkable, crafted crown moldings and built-in custom cabinetry add style to every room. The Chef's kitchen with massive island boasts custom lighting, Silestone Quartz countertops, Wolf/Subzero appliances and Miele dishwasher. The master suite is a private oasis with vaulted ceilings and lavish spa bath with marble shower and footed tub. The additional 4 bedrooms include en-suite bathrooms and complete the second floor. 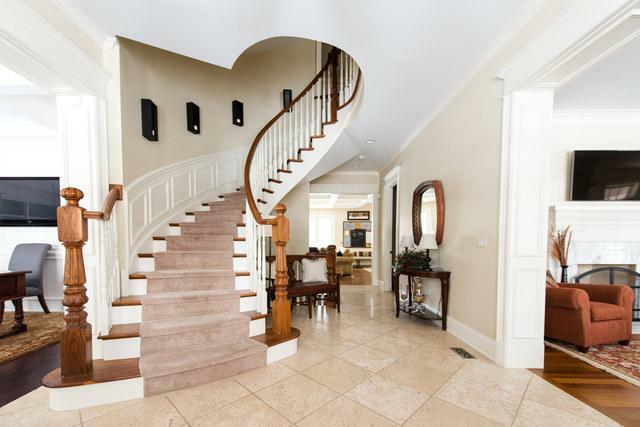 The lower level is an entertainers dream equipped with wet bar, recreation area, a workout room and golf simulator. The spacious patio opens into the expansive backyard, perfect for year round entertainment.